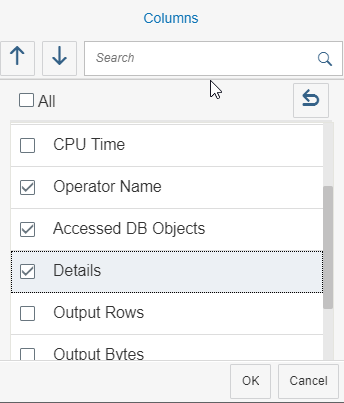 In the following it will be demonstrated with an example how the feature “Analyze SQL” of the SAP HANA Database Explorer can be used to analyze the push-down of filters. 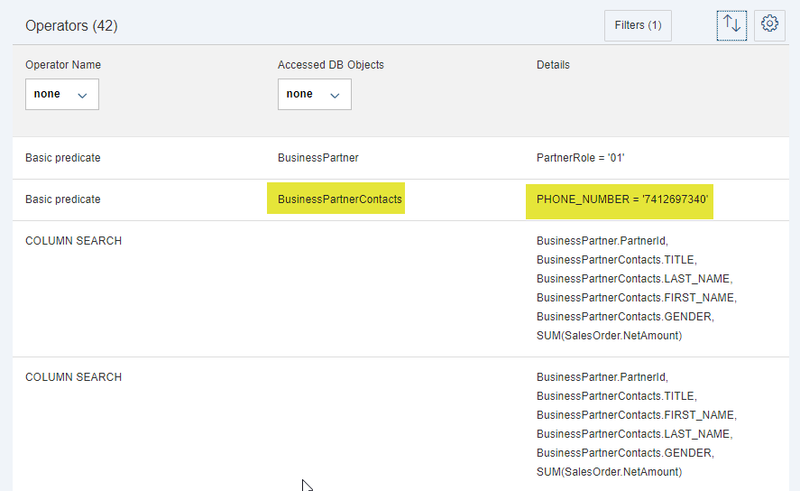 What is SAP HANA version where these features are available? 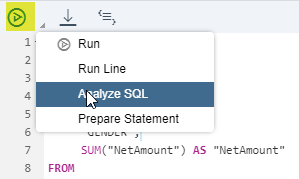 Analyze SQL is available in the Database Explorer since HANA 2.0, SPS00. You need XSA to run the Database Explorer.